For as small as our barrier island is, it certainly packs a big punch. Twelve miles long and five miles wide, only one barrier island on the east coast is larger, and that is our neighbor to the north, Long Island. There are basically three areas that locals refer to, The North End, The South End and Mid-Island. There are great benefits to all three of these areas, and they offer a little something different when compared to each other. 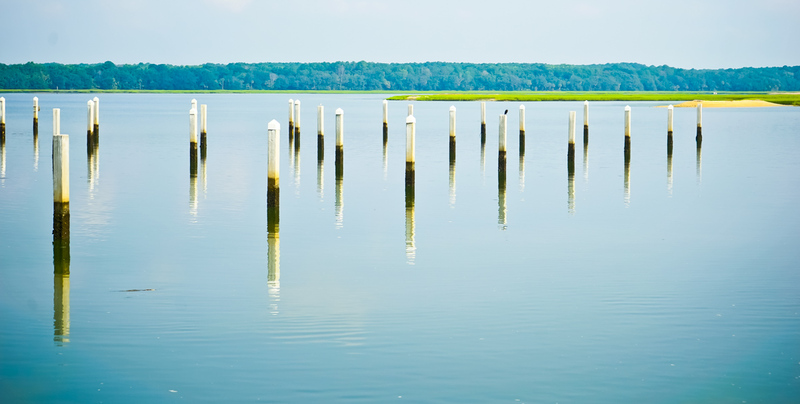 If moving to Hilton Head is on your agenda, then understanding the different regions is a good start to your property search. Starting at the North End of the Island, you are immediately greeted by a little spit of land off to the side referred to as Blue Heron Point As you crest the bridge coming onto the island, you will see magnificent docks dotting the waterway. These water front homes are on Blue Heron Point. This is a stretch of one single street with waterfront homes on both sides. One side backs to the Inter-coastal Waterway, and the other side backs to tidal creeks. Both offer fabulous views and activity right in your own back yard. As you continue down 278, you will pass Windmill Harbor on your right. 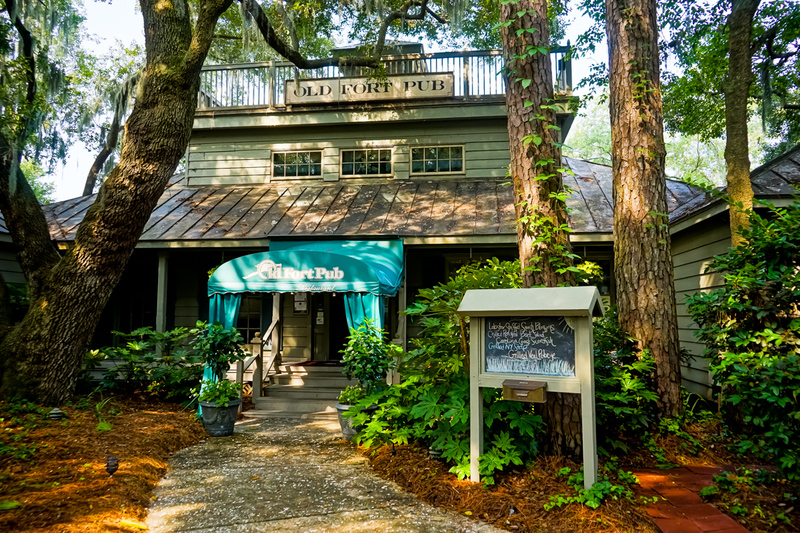 If you are moving to Hilton Head and are into boating and joining the South Carolina Yacht Club, Windmill Harbor may be an option. Home to one of the islands two lock systems, the marina is the heart of this community. 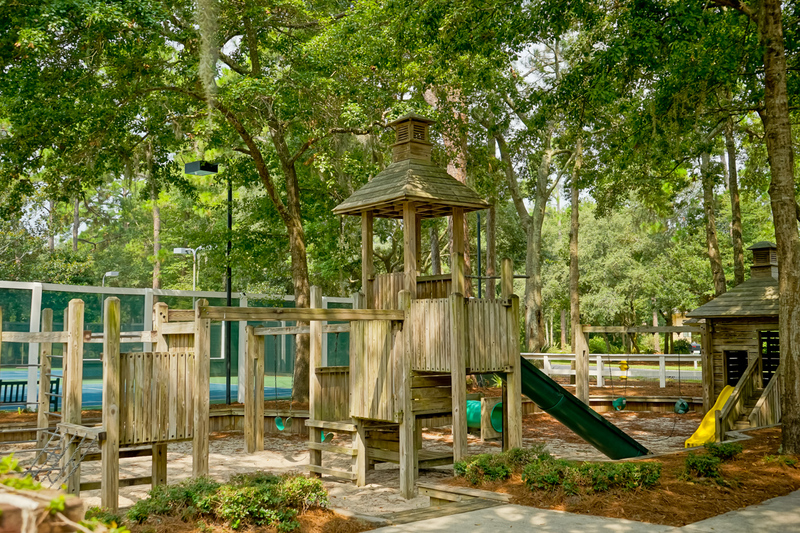 There are a loads of housing options on the North End of Hilton Head, Hilton Head Plantation, Indigo Run, Carolina Isles, Palmetto Hall and many homes that are off plantation. 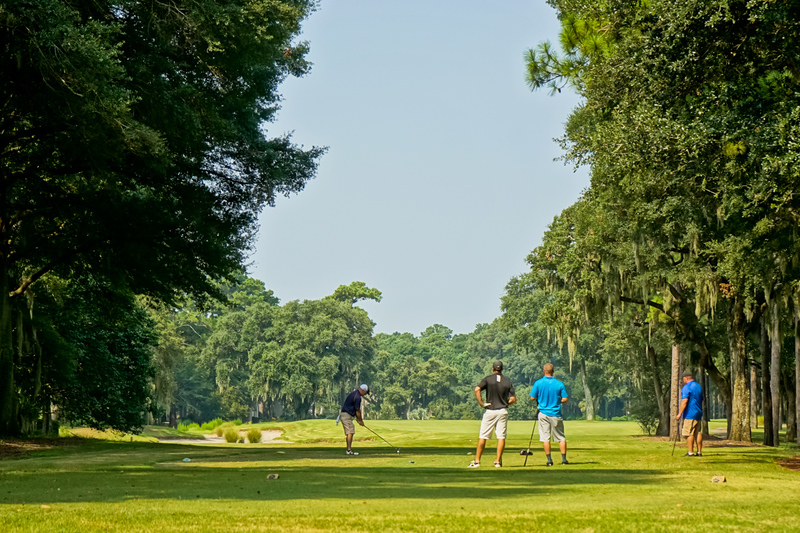 Our experienced agents can help make your dream of moving to Hilton Head a realty.